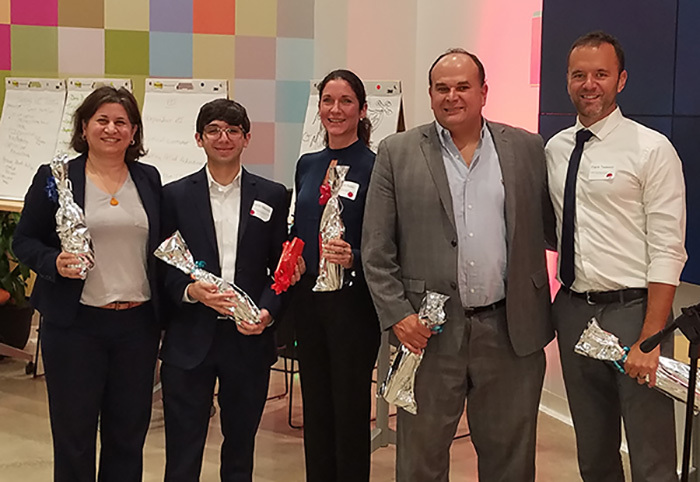 Blockchain in CT: What does the Insurance Industry need? A Connecticut Captive to act as a reciprocal to provide excess cyber liability coverage for a layer $100 million x’s $10 million. To be part of the group, members must adhere to defined risk management and risk mitigation rules. 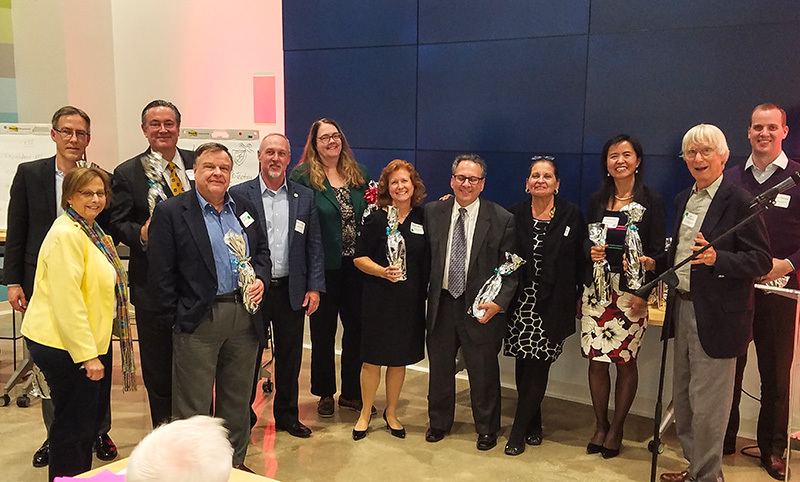 In October 2017, business owners and captive insurance service providers joined together in Stamford for the 2017 Collaborative on Captive Insurance to engage and learn about this important and growing industry in Connecticut. Following the tremendous success of the Symposium over the last few years, we have expanded this year's educational content and networking opportunities. In addition to offering sessions for those new to captives, we will offer an advanced track for seasoned veterans. Our networking opportunities include exhibit space, sponsorships, and significant time to meet Connecticut's captive regulators and others important to the development of a captive insurance program. This is the premier educational and networking event for Connecticut’s captive insurance initiative! Over the last three years, this event has almost doubled in size and receives rave reviews from both newcomers and industry veterans. This year will feature even more education and networking opportunities! Once again, we will be hosting our Member’s reception with invited guests at the Ice House Restaurant on Wednesday afternoon! Connecticut’s new Insurance Commissioner, Katharine Wade, will be our special guest of honor! 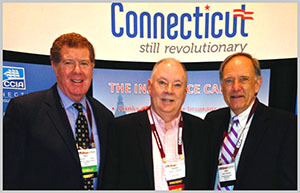 Come meet Commissioner Wade and find out why Connecticut is a leading captive domicile for capital and innovation. 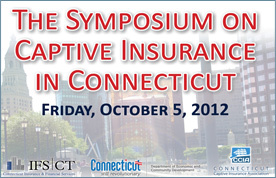 This is the premier educational and networking event for Connecticut's fast growing captive insurance initiative. Following the tremendous success of last year's event, we have expanded this year's educational content and networking opportunities. Once again we will be hosting our Members' reception with invited guests at the Ice House Restaurant on Wednesday afternoon! Connecticut Booth at the CICA 2013 International Conference!